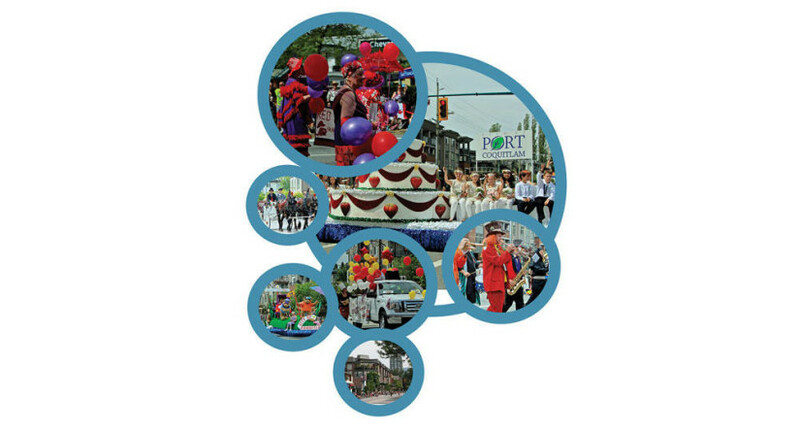 The City of Port Coquitlam has been celebrating May Day since 1923. Our community’s modern-day celebration includes more than a week of fun-filled activities including outdoor concerts, community showcases, May Pole dancing, amusement rides and the May Day Rotary Grande Parade. The 2016 May Day Festival runs from April 29 – May 8. The festivities kick off on Friday, April 29 with the Opening Ceremony at the Port Coquitlam Recreation Complex. Events continue throughout the week (the Port Coquitlam May Day Rotary Parade is Saturday, May 7th at 11am) and wrap up with Mother’s Day in Lions Park on Sunday May 8th. Also enjoy heritage events, Mother’s Day Picnic in Lions Park, and more! Visit the event info link above for more.